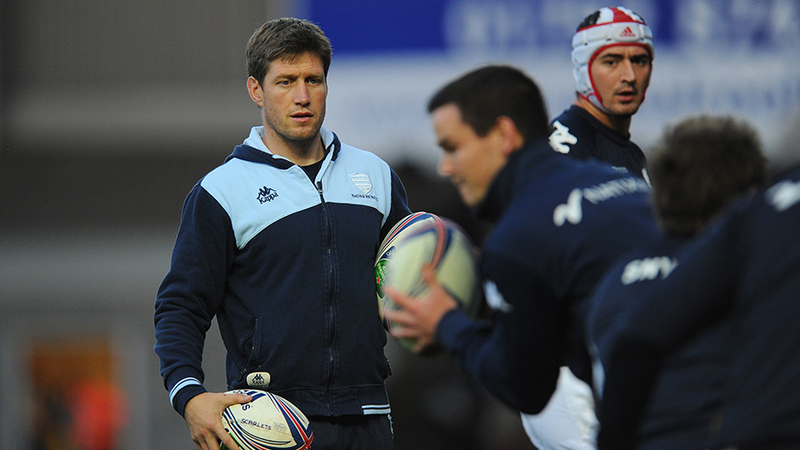 Racing Metro coaches Laurent Labit and Ronan O'Gara have been slapped with bans for their behaviour during the Top 14 play-off against Toulouse. Labit has been suspended for ten weeks and O'Gara handed a one week ban by the Ligue Nationale de Rugby (LNR), the Top 14's governing body. The pair were found guilty of "improper conduct" following Racing's 21-16 quarter-final victory over Toulouse earlier this month. With Racing's season already over after defeat in the Top 14 semi-final by Toulon, the bans will take effect at the start of next season. The LNR also imposed a fine of €5,000 (£4,000) on Racing.